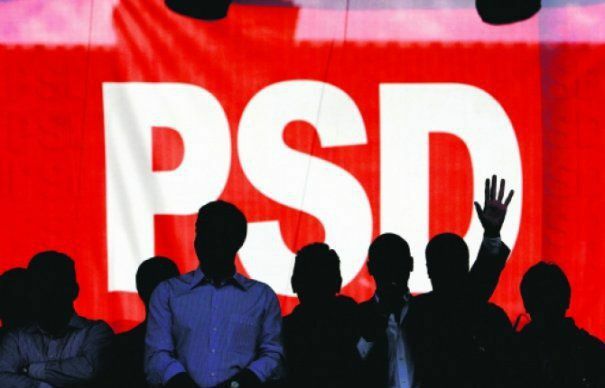 More than 70 non-governmental organizations from all over Romania reunite and address an open letter to the PSD leadership, the party with the highest weight in the Parliament and in theGoverning coalition, demanding to communicate clearly and assume a transparent position in relation to amendments on Ordinance 26/2000, tacitly adopted in the Romanian Senate on November 21, due to a sudden lack of quorum. The same legislative proposal introduces and limits the freedom of expression of public utility organizations. Under the fair reason to prohibit these organizations from engaging in political activities, the ambiguous wording of the text creates the possibility of revocation of the quality of “public utility” if the organization carries out “campaigns of … opposition to a political party or candidate for a public office in which the candidate can be named or chosen”. Such a provision can block, for example, the criticism of an organization for a legislative initiative like the one we are discussing here. Would such an organization still have the courage to sign this letter? Legislative proposal for amending and supplementing the Government Ordinance no. 26/2000 on associations and foundations, Senate registration L140/2017, initiated by Şerban Nicolae – Senator PSD; Liviu Ioan Adrian Pleşoianu – deputy PSD.